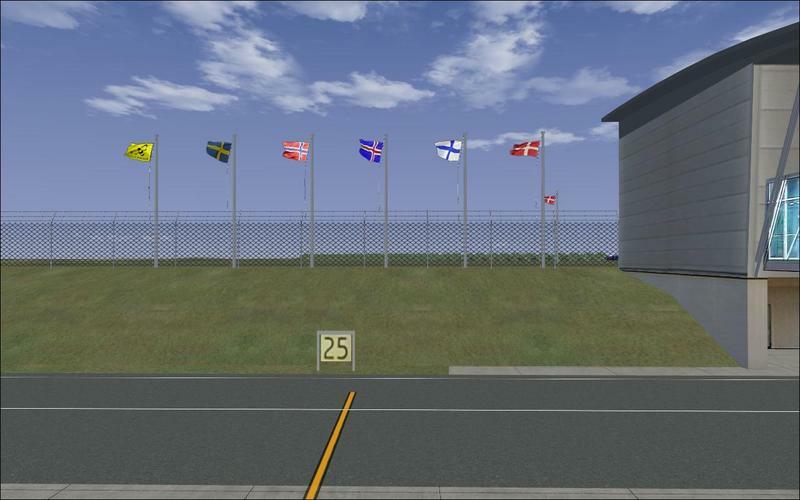 For the first time ever now available for Microsoft Flight Simulator X, Billund Airport FSX. 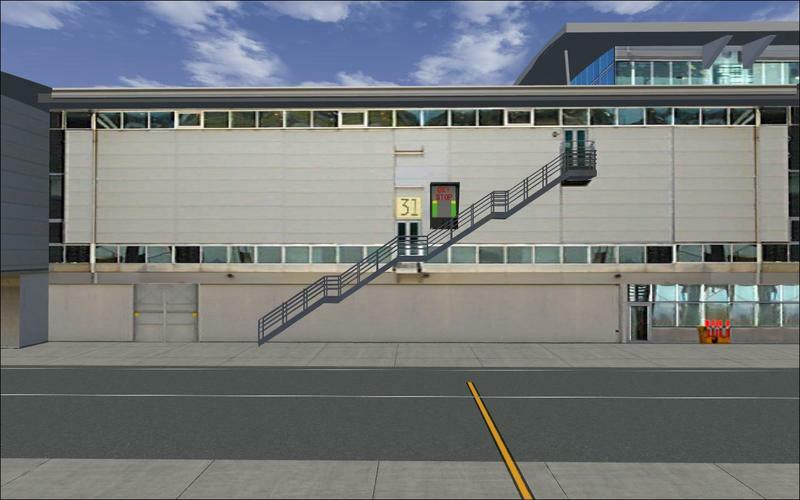 This airport has been made with extreme quality photoreal textures on the buildings. 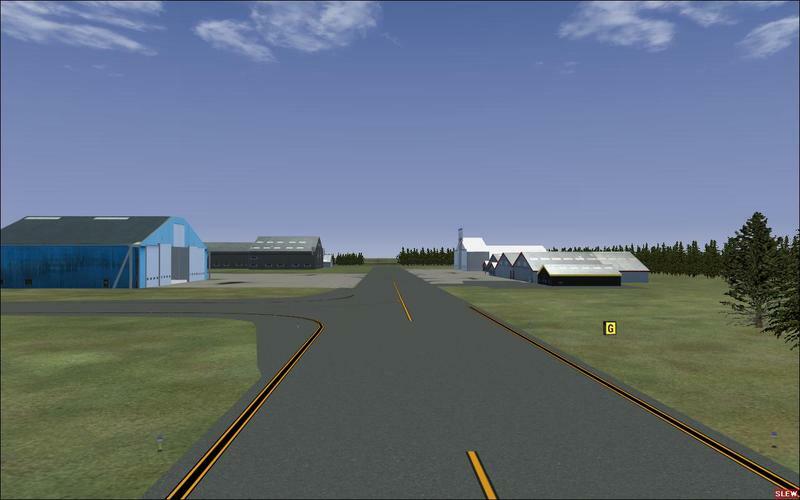 The model it self is so true to the real life airport, that you will be amazed. 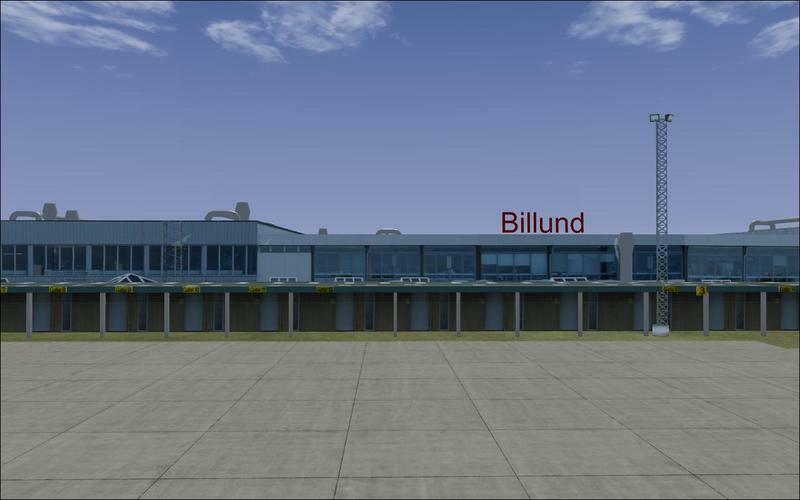 Billund Airport is the second largest airport in Denmark. 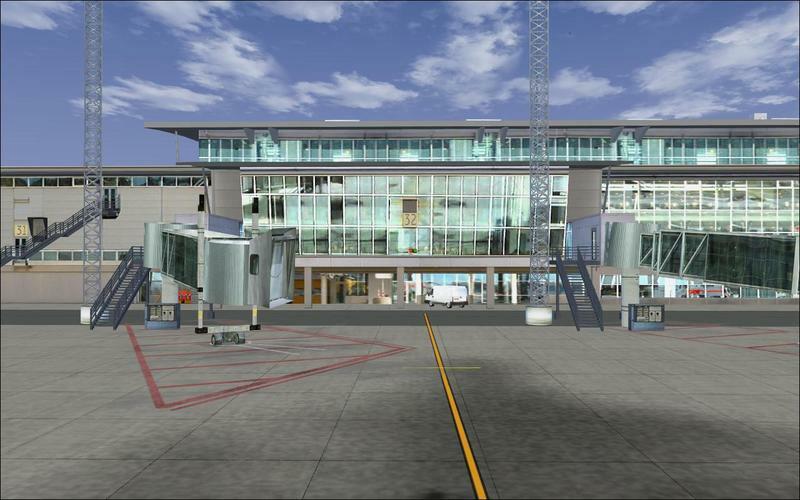 The airport has been beta tested several times by real world pilots, and by people whith inside knowledge of the airport structure and placement of each building. 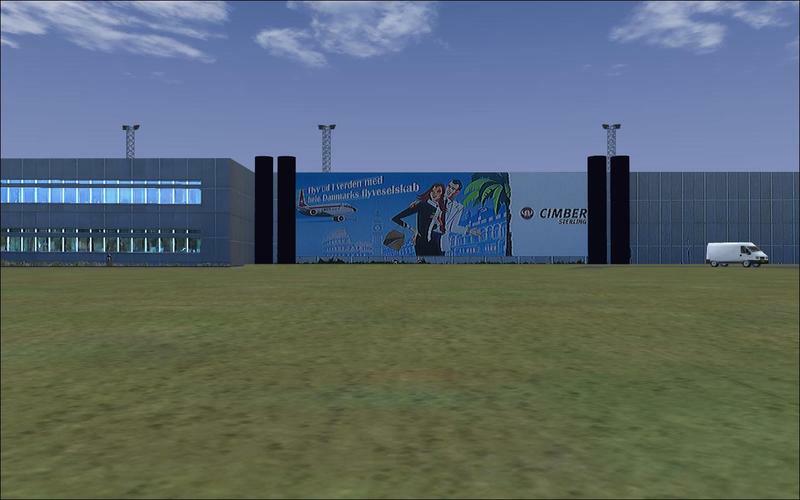 Also flight simulator fans as your self have been tesing this product, to make sure that it works as advertised, and it does work. passengers count for that year. The count was on 2,299,835 at the end of 2009. 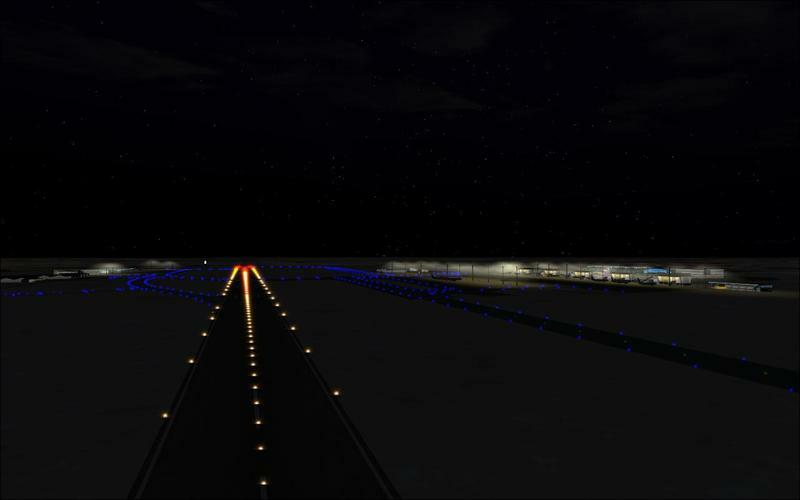 Denmark, Norway, Sweden, United Kingdom, Germany, Iceland, United States and Netherlands just to mention a few of them. 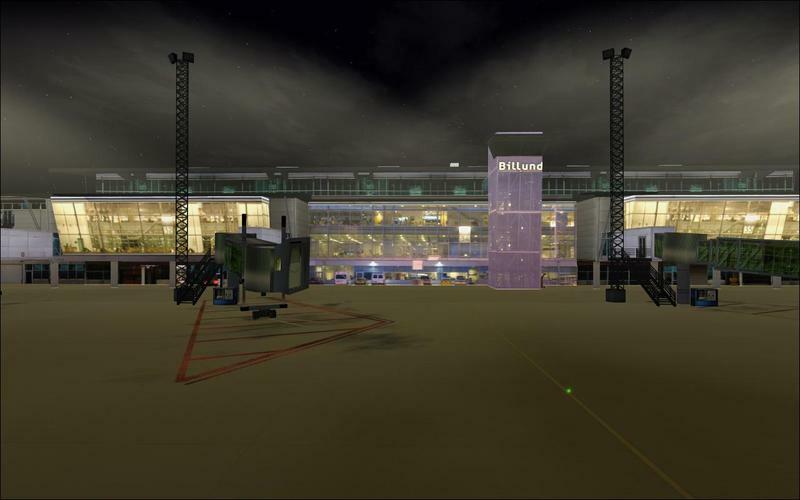 Billund Airport is also well known from the theme park named Legoland. 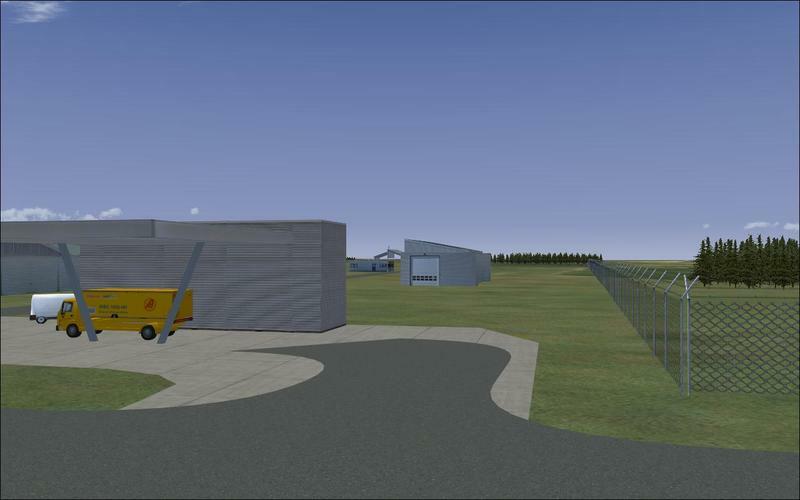 Legoland Billund is the original Legoland theme park, located in the middle of Jutland, the part of Denmark that "juts" up from Germany. 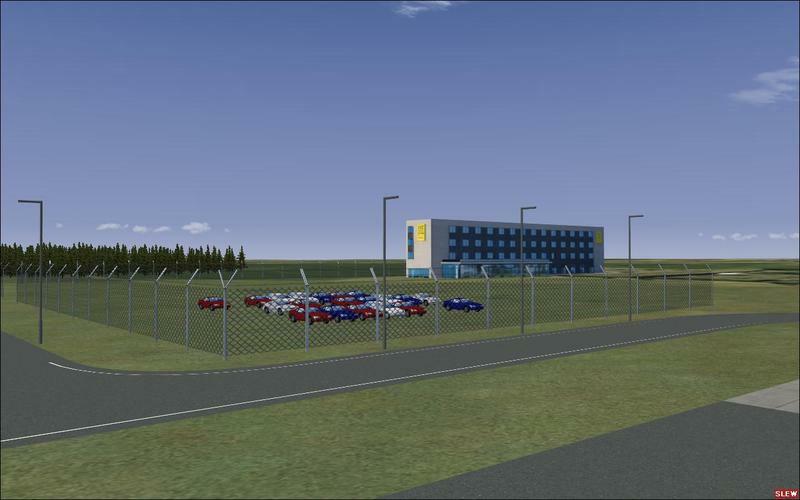 Legoland Billund is located directly adjacent to the Billund Airport (Billund Lufthavn). 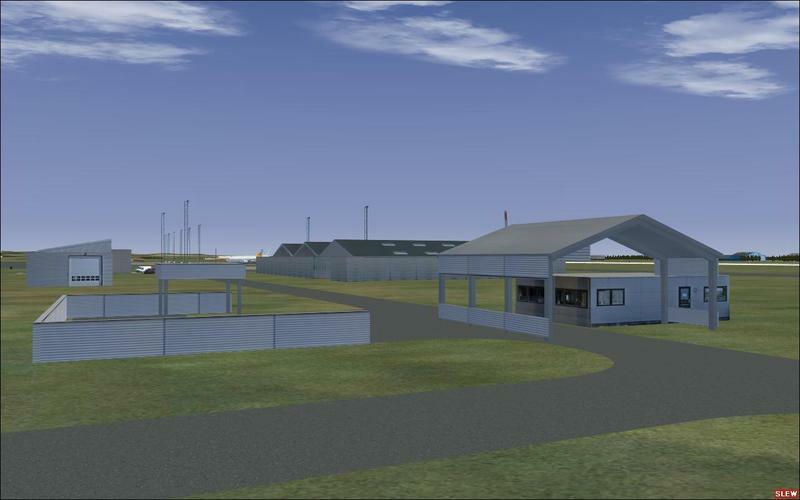 (Legoland will be released as an extra download content free of charge later) Photoreal ground textures are also planned as an update later on. 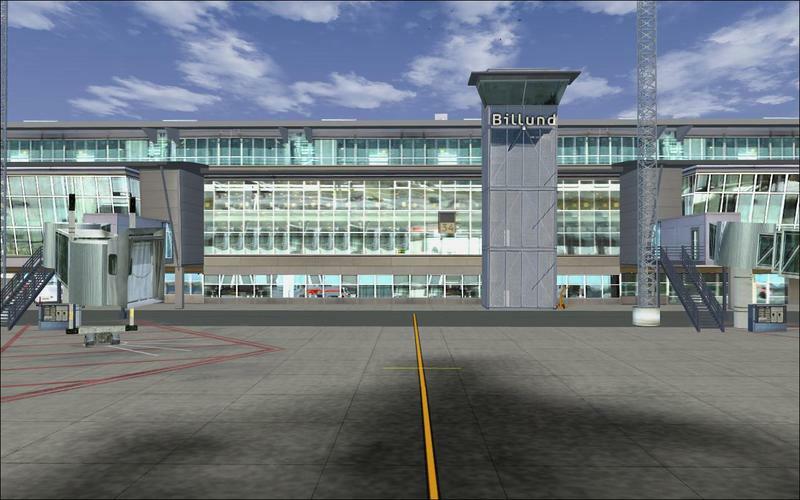 Last time Billund Airport was released as an addon, was back with Microsoft Flight Simulator 2004. 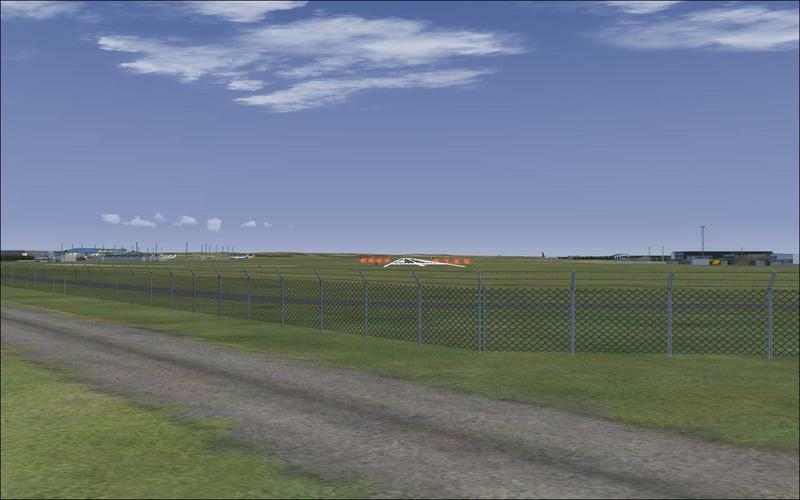 If you are still using Flight Simulator 2004, you are in luck. 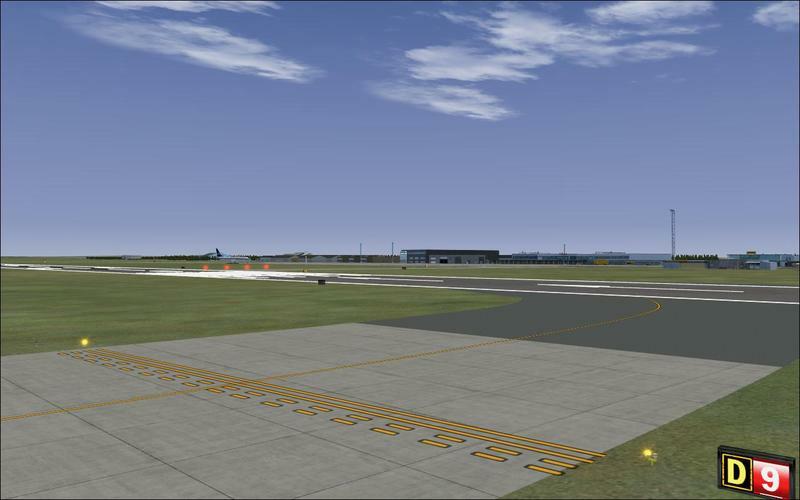 There will be a version for the old simulator at a later point. 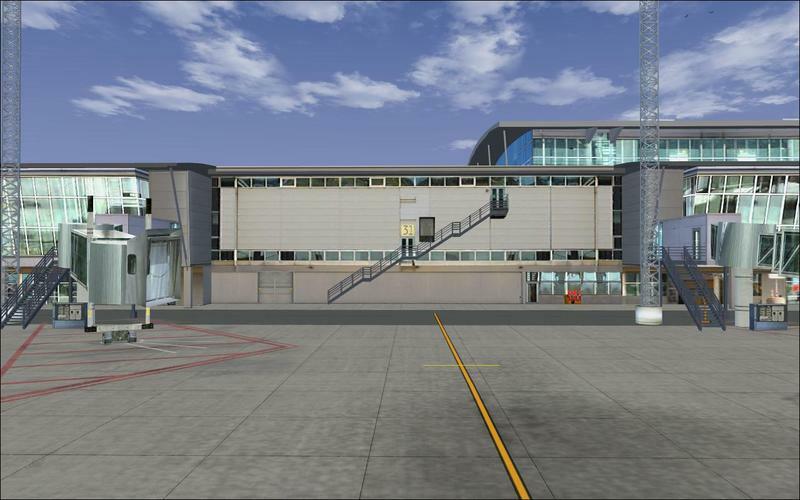 Look at the screenshots and compare it to the real life airport, or simply to the old FS2004 version. It is not hard to tell the realism this product has. 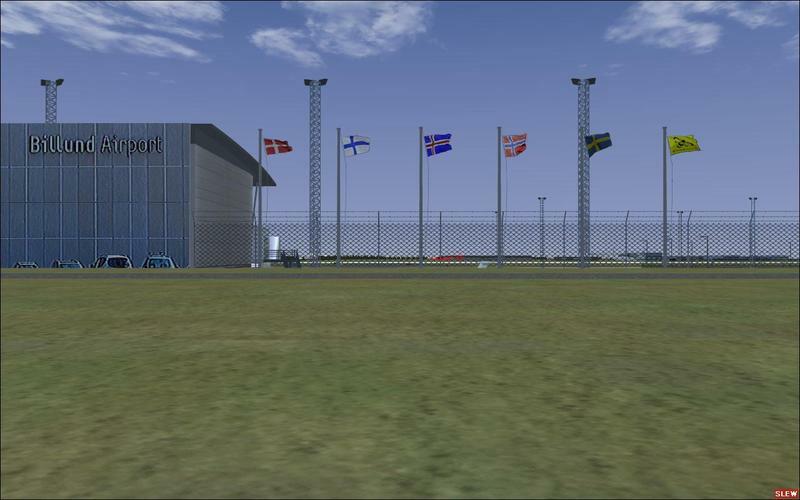 •Extra upcoming Billund missions, free of charge.